I found this article by my blogging/Facebook friend, Joe McBee. Since this is the beginning of the year, read the article and put what you can into practice. You will be rewarded for any attempt that you are able to make. 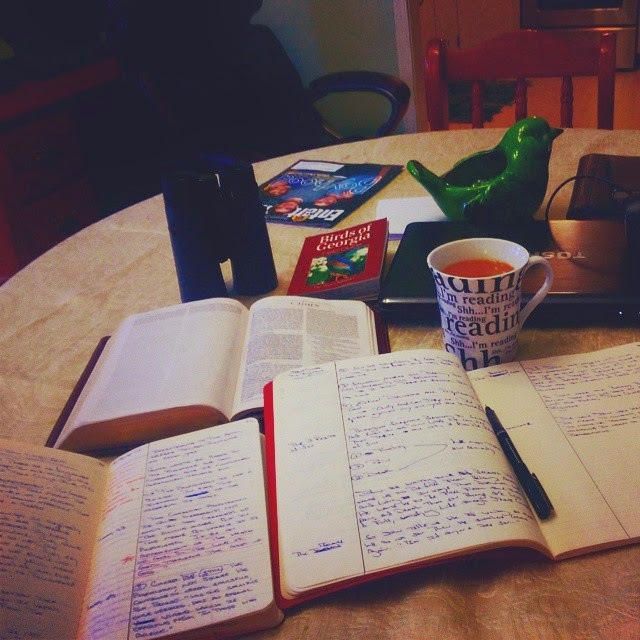 Read HOW TO START A SPIRITUAL JOURNAL. If you find the article as inspiring as I did, I would recommend that you make a "Friend Request" on Facebook. Joe writes about his life as a father, husband, and follower of Jesus. He is an avid fan--though often despairingly so--of the Braves and the Falcons. He has a great sense of humor and often finds my funny bone.